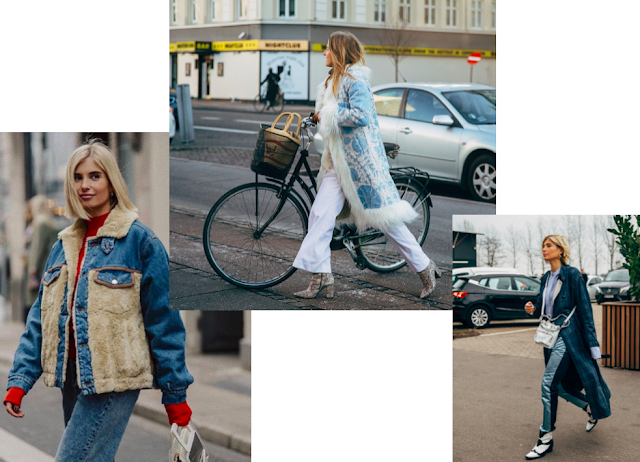 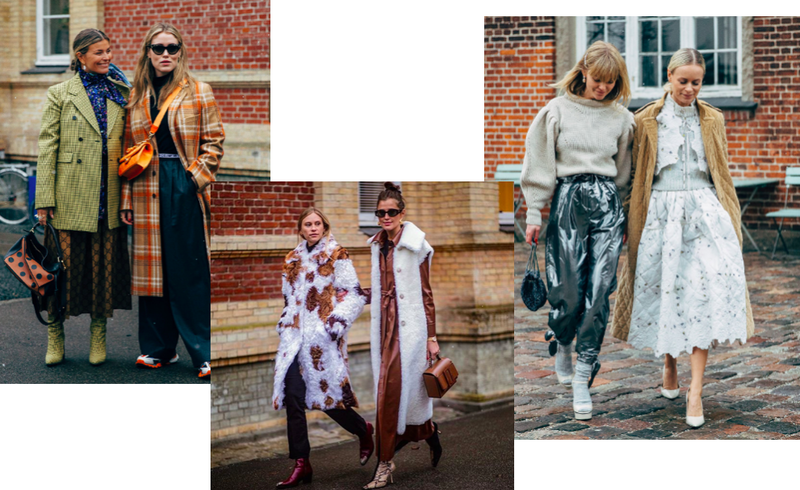 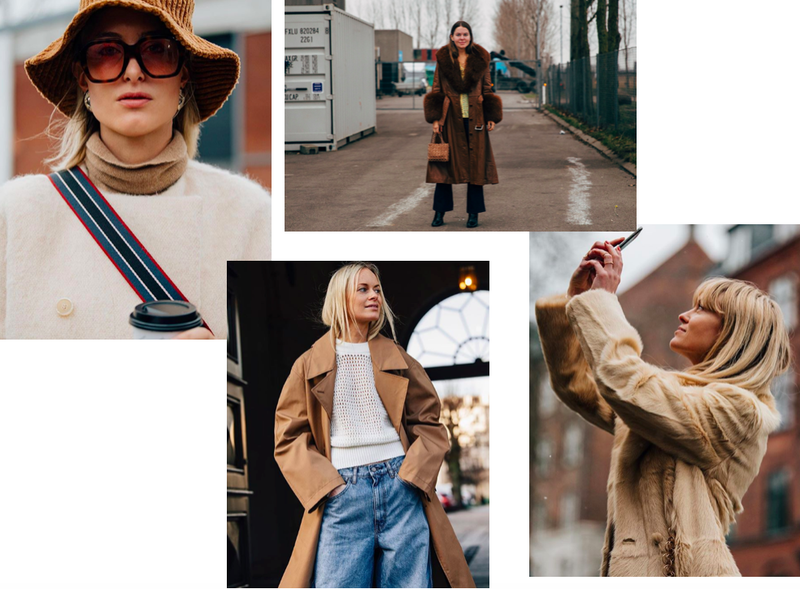 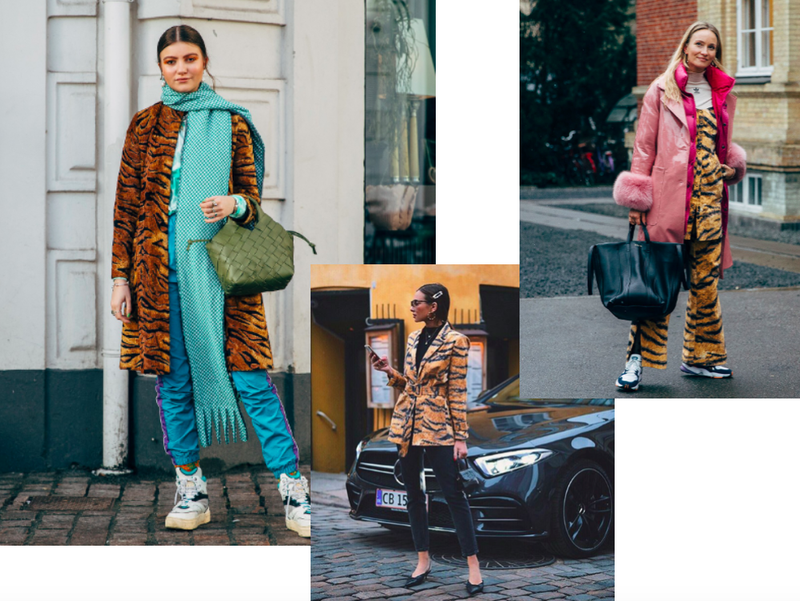 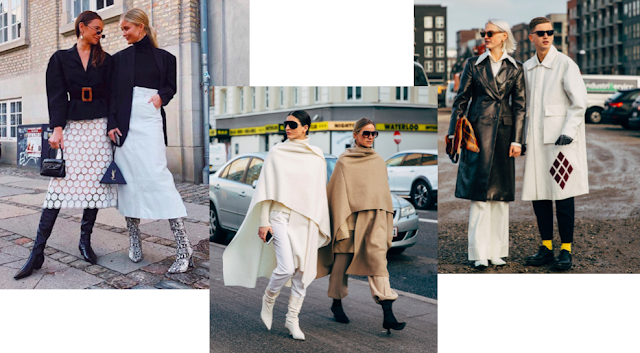 Copenhagen Fashion Week has ended but now we can reflect on the insane outfits that attended the fashion shows. Something is calling me to this city because each season I fall more in love with the locals and their sense of style and 'it' factor. 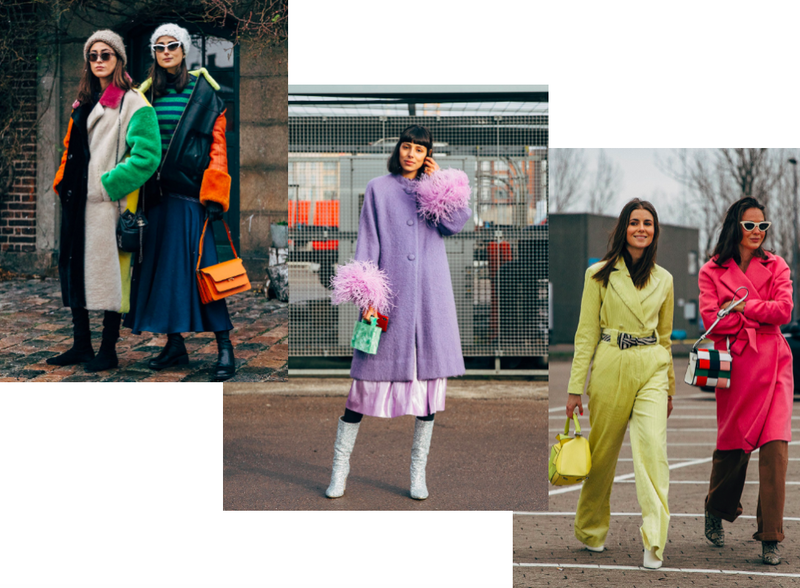 The way they incorporate color while still looking sophisticated amazes me. 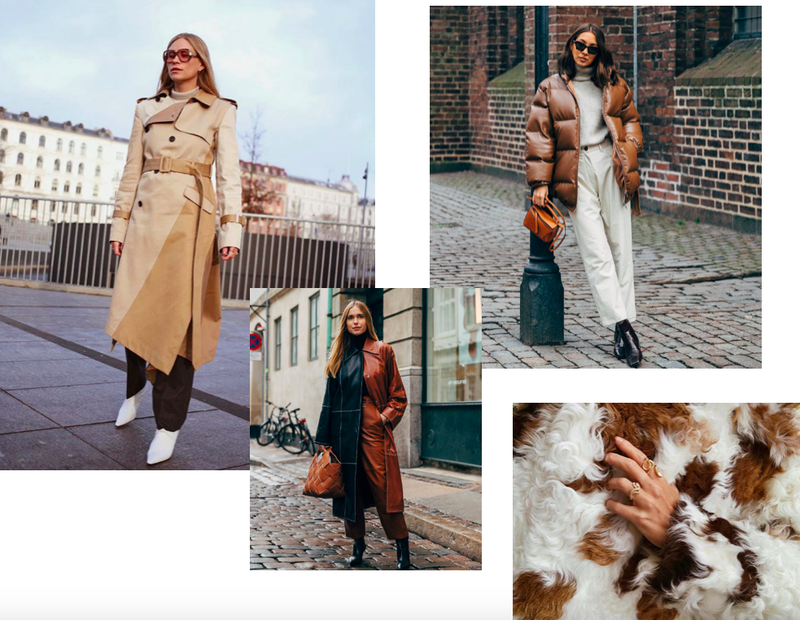 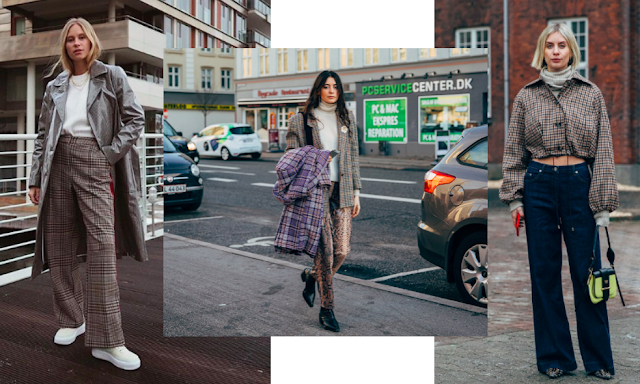 Even though Copenhagen is known for color, they sure know how to throw together a neutral toned outfit (my favorite). 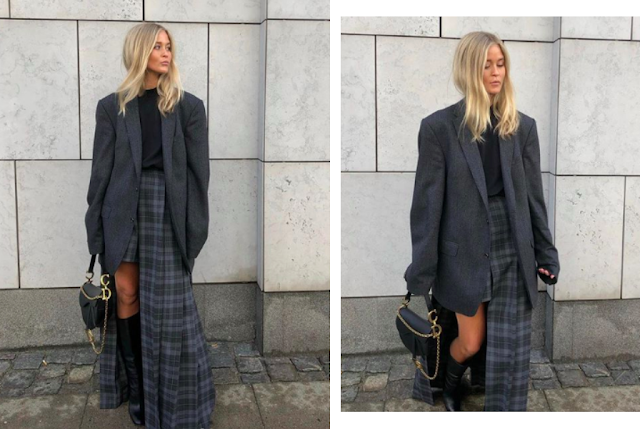 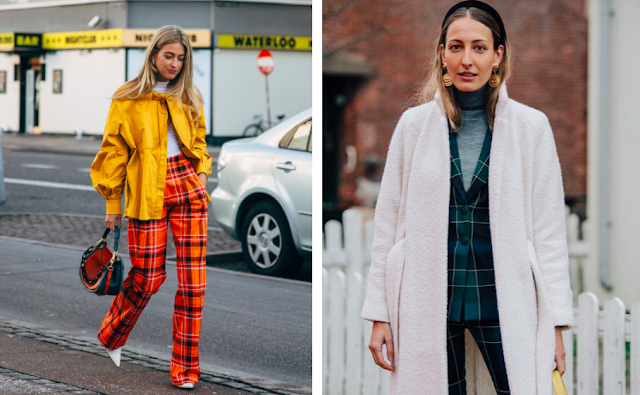 The Danes gave us a lot of checked/plaid printed inspo this past week. 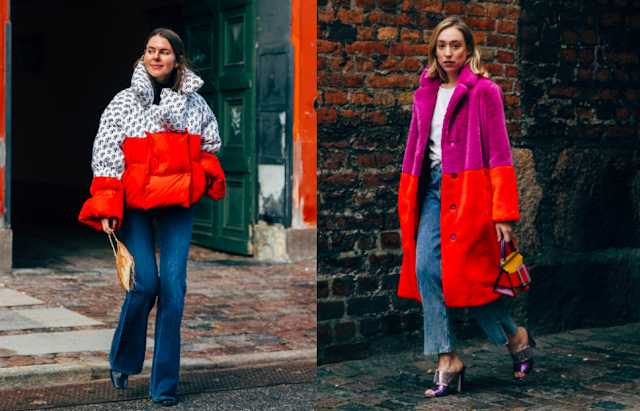 Red, pink, blue, purple, and so many other colors were paraded around the streets of Copenhagen. 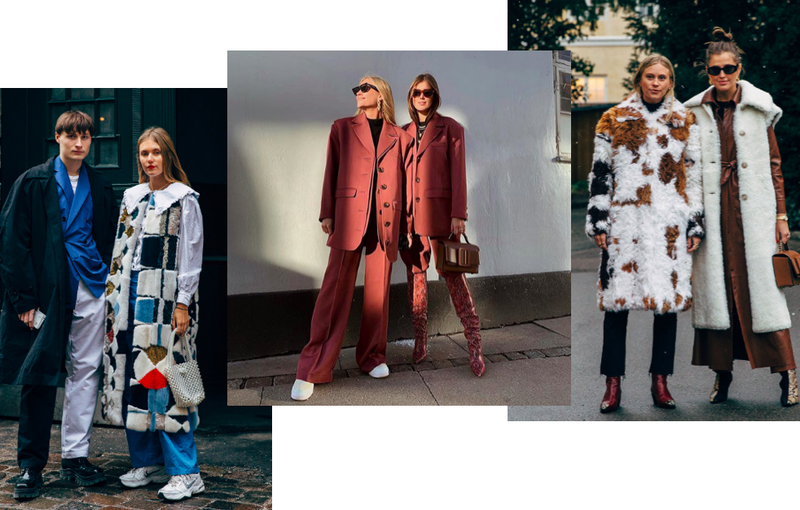 Bring your bff to work day.